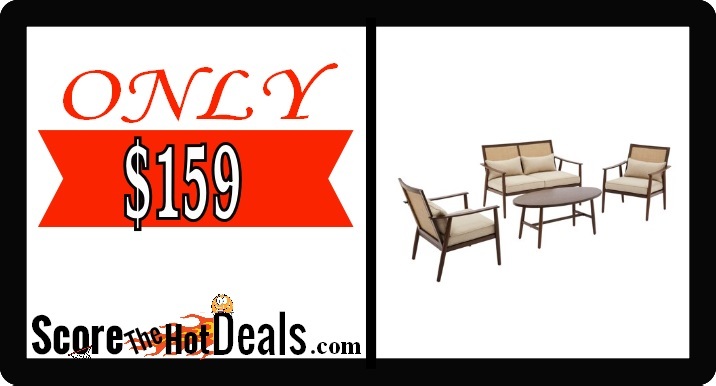 4-piece Outdoor Conversation Set – ONLY $159! HURRY on over to Walmart and score the Better Homes and Gardens Vaughn 4-piece Outdoor Conversation Set for only $159! This is regularly $449 and shipping is FREE! 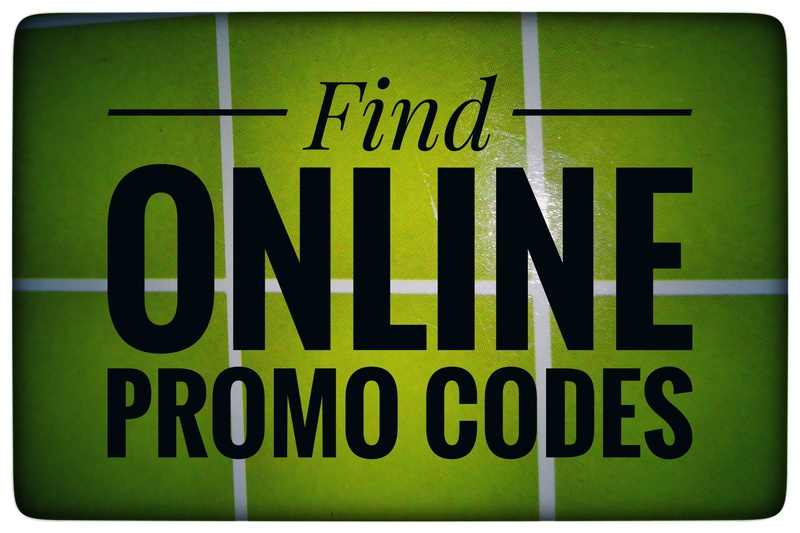 NOTE: Prices can change frequently, so double check the price before purchasing and don’t wait to jump on this deal! « Paw Patrol Marshall Light – ONLY $4.99 SHIPPED!